Riverdale is an American television show which is based on the famous Archie comics. Ever since the show was aired on The CW, it has been widely appreciated by the audiences, not only for the plot, but the astounding outfits and costumes that it has showcased. These costumes serve the perfect inspiration for the Halloween. The star cast of the show has done a tremendous job in portraying the characters of Archie Andrews (played by K.J. Apa), Veronica Lodge (played by Camila Mendes), Betty Cooper (played by Lili Reinhart), and Jughead Jones (played by Cole Sprouse). Guys have been going gaga over the Archie Andrews costumes and have been trying to emulate him for the Halloween. So, if you want to dress like Archie Andrews, then you have definitely come to the right place. Every girl wants his guy to be like Archie Adams, an athletic red head and a musician who carries himself confidently. Getting Archie’s look is fairly simple. 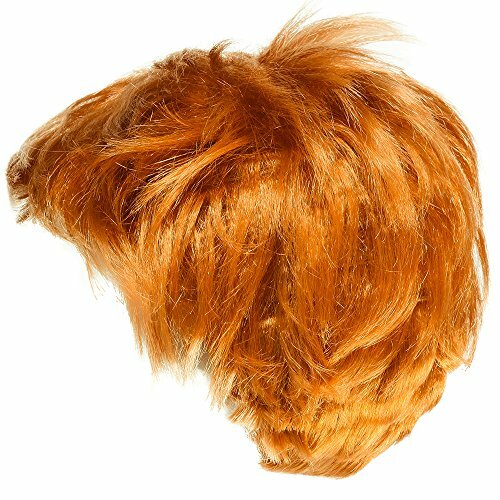 If you want to look exactly like Archie then you must be willing to color your hair red or if you are not comfortable, you can always use a wig. 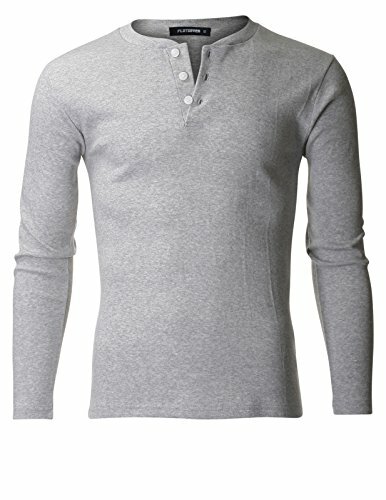 Now coming to the clothes, for that classy Archie look which you have seen many times in Season 1, you have to buy a long sleeves T shirt, go for darker colors here, gray or black would do the job, coupled with a pair of regular jeans, his signature jacket or you can use cardigans as well and combine them with two tone sneakers, if possible find your old worn out sneakers, that will certainly add the spark. 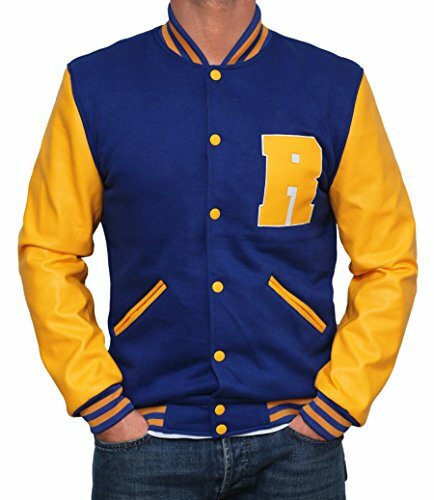 If you are looking to go for the signature Archie look, you need a Blue and White Retro University Jacket and paste a Capital Letter R in the front, couple it with a white slim fit collared shirt or you can use a white T shirt; a classic yellow pullover; red chino pants or jeans, but remember they must not be skinny and dual tone sneakers, you can choose Nike Men’s Air Force 1 Shoes. Last but certainly not the least, the Homecoming Archie look, you will need a white collared shirt; a bow tie; preferably black, a burgundy Velvet Sport Coat coupled with black pants and shiny leather shoes. Choose your costumes wisely and carry them with confidence and you will certainly rock the Archie Andrews look. Don’t forget to check out our tutorials for Betty and Jughead‘s outfits too!